DSM Publications offers Editing and Formatting services to Indie Authors with advice and networking with other authors. As Indie Authors, we are all in this together. Every day we make gains on the traditional publishing market. One of the ways that we can accomplish even more is by making sure that the work we produce is of the highest quality possible to help alleviate the stigma that has been cast upon us by the traditional publishing world. 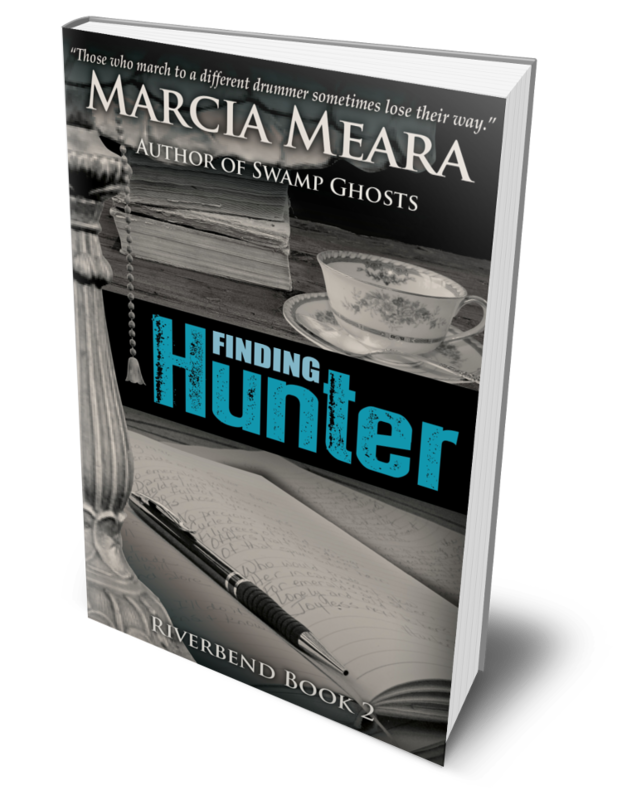 It has been my mission to help other indie authors realize a high level of quality while alleviating the tedious tasks of editing and formatting by sharing the experience I have picked up along the way. I’ve done this, for the past three years, through informative posts on my blog, promotion of author books and over 200 author interviews. I will continue to do these things on my author web site, but now I’m taking it one step further. I am so excited to launch this new venture. Throughout my career, I have enjoyed editing documents and making them look professional. I have been working with word processing programs since the old Xerox XPS WYSIWYG system of the 1980s through Multimate, Word Perfect and Microsoft Word. The thrill of seeing a document come together and look like something professional never gets old for me. 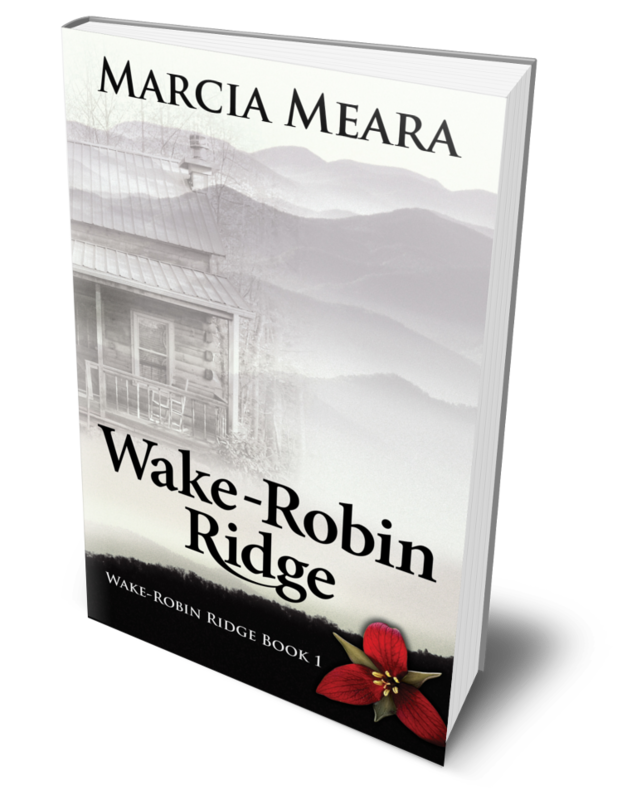 Whether it’s my own book or one that I help another author finalize, I take a great deal of pride in producing that finished product. That is why I’m so excited to officially launch DSM Publications as a service provider for authors. I know the struggles and challenges that Independently Published authors face because I am one. With 10 published books, so far, I’ve made nearly every mistake as I’ve learned the steps necessary to create a final product that I’m proud of. I’ve collected all of this experience, along with my decades of editing business publications, into a process that is repeatable and efficient. 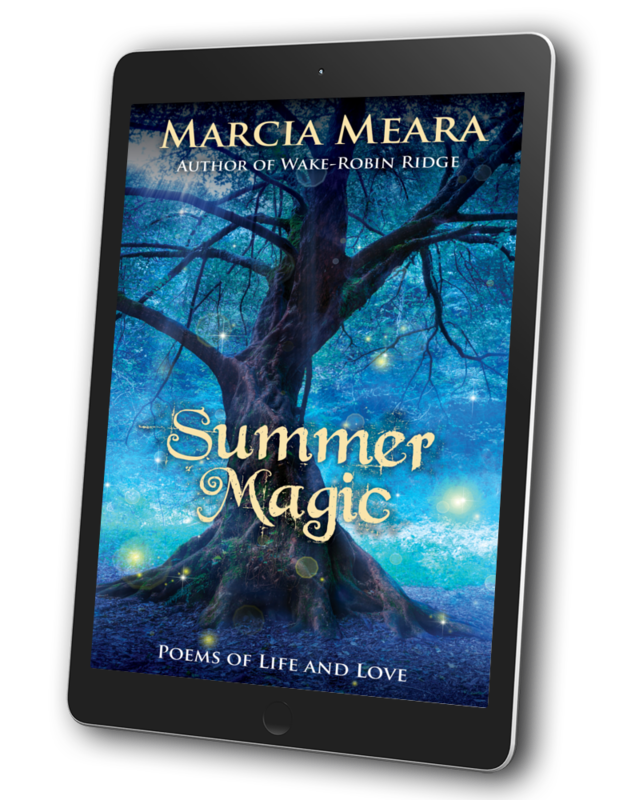 I want to help my fellow authors reach a level of quality that will make them proud of their work and put it on equal footing with the product coming from the traditional publishing path. I hope some of you will consider joining me as I launch this venture. I’ve been editing books for others as I prepare for fully committing to this business. I feel like I’m ready to jump in with both feet. My goal with DSM Publications is to offer cafeteria-style services to indie authors at a reasonable price. I truly enjoy this kind of work while I help you on your writing journey. I hope you’ll help me make this new venture a success. Stop over to the DSM Publications web site and check out my services and rates. If you sign up for my DSM Publications Newsletter, you’ll receive a free copy of my book, The Ultimate Guide for Independently Published Authors. You can sign up for my newsletter by clicking HERE. Now if that doesn’t send you running for the Earl Grey (or Ceylon, or Assam, or any other of many, many perfectly delicious black teas), I don’t know why not. Frankly, since both my mother and my grandmother fell and broke their hips in their later years, the reduced risk of osteoporosis is enough to make me glad I’ve been a confirmed tea drinker all my adult life. Okay, you guys have been alerted to this wonderful news. Now I’m going to go make my second cup of tea for the morning, perhaps a cup of Summer Rose. A perfect black tea with just a hint of rose petals. Sublime. 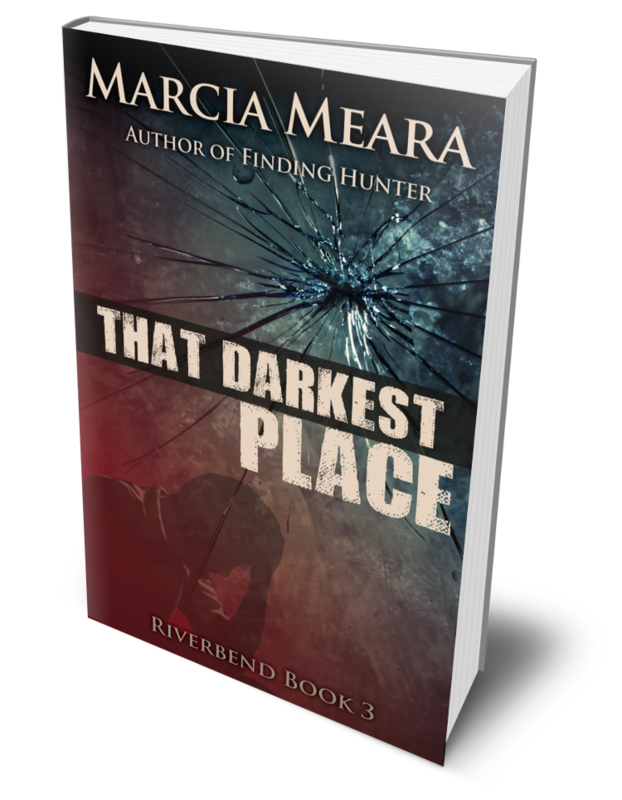 Starting tomorrow, Book 3 of my Riverbend series, That Darkest Place, will be on sale for $1.99. For one week only, save $3.00! 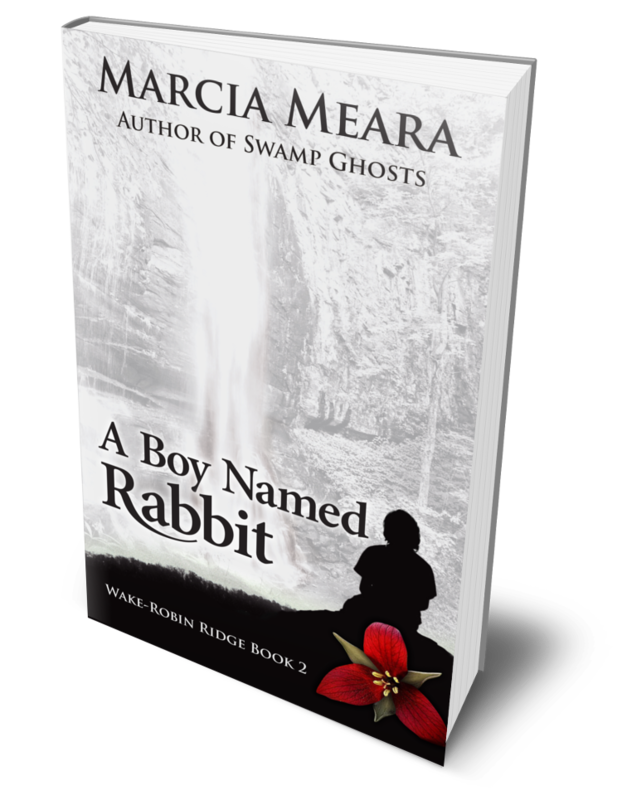 Physical trauma, grief, survivor’s guilt, love, and the unbreakable bond between brothers. This one has it all! That Darkest Place $1.99 Sale 1 Week Only! Yep. You read right. I’m finally done talking about it and taking steps to get my books out on audio. 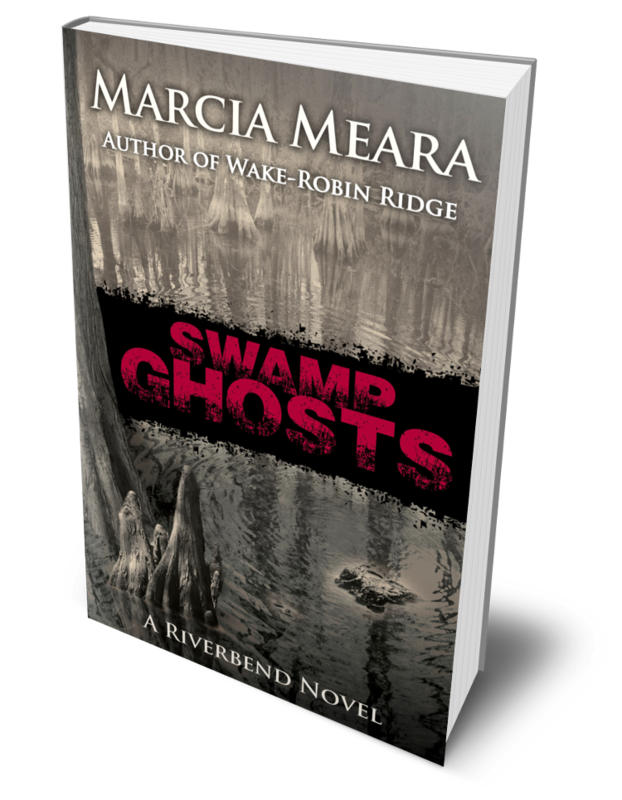 I started with Swamp Ghosts, because local folks have been asking me about this for a long time, so I figure I’d start with the Florida series. I uploaded snippets from the book for auditions, and have been surprised at how many responses I’m getting. 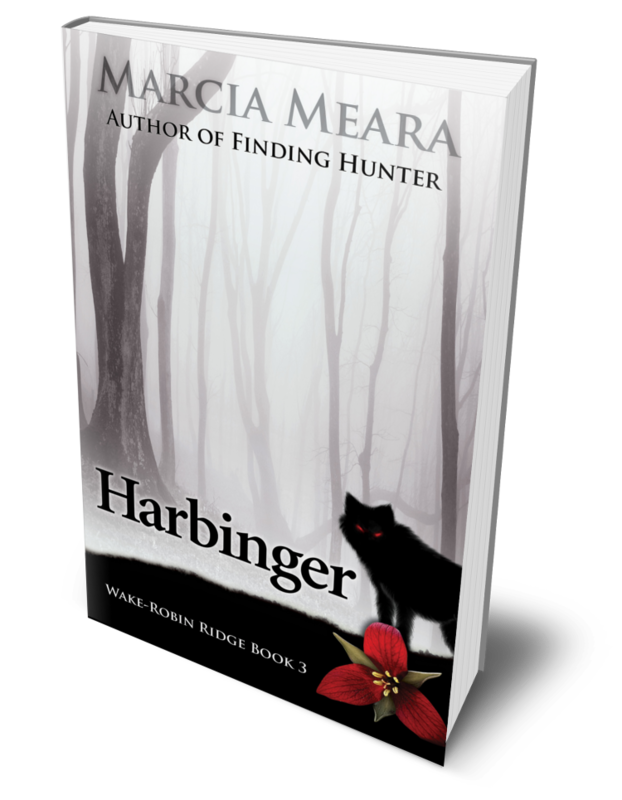 Now to pick just the right voice for Maggie, since in this first book of the series, she’s the only character whose point of view is written in first person. The rest are each in third, and will have to settle for Maggie narrating the whole ball of wax. How many of you have done this? I’d love to hear from those of you who have, so I hope you’ll share your experiences with us. I know of a couple, for sure, so while I’ll be posting about my experiences as things progress, please tell us what yours has been.